OH MY! 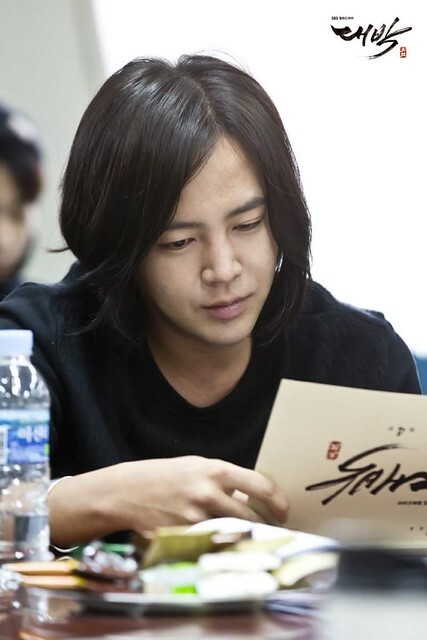 Suk is so handsome and looking much younger. It doesn’t show that he is years older than the 2nd lead. 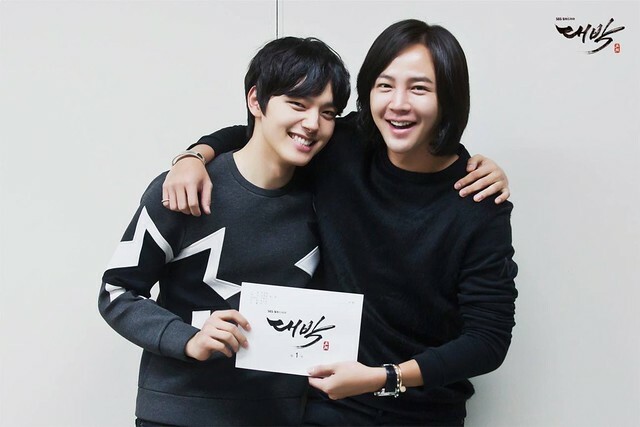 Yes he doesn’t look 10 years older than Yeo Jin Goo.. He looks just a year older.. Haha!! I love him in black hair, really! My dearest breathtaking man, I know you will do your best, but still I feel the need to remember this: BE there in the story, BE THE STORY. You can do it, I know that! Zikzin, Sukkie, I’m here by your side. I love you! Oh dear what should i say? I cant take off my eyes from you. Lots of love for my darling prince. Prove it again that you are the only one who rules the world. 10 years older!! Who will believe? 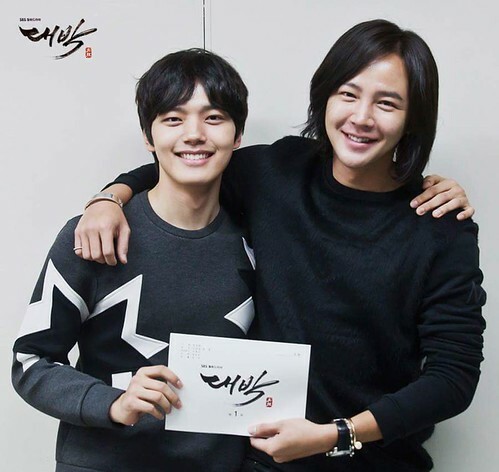 So happy for our JKS!!! Looking young and great as ever! Zikzin!! !